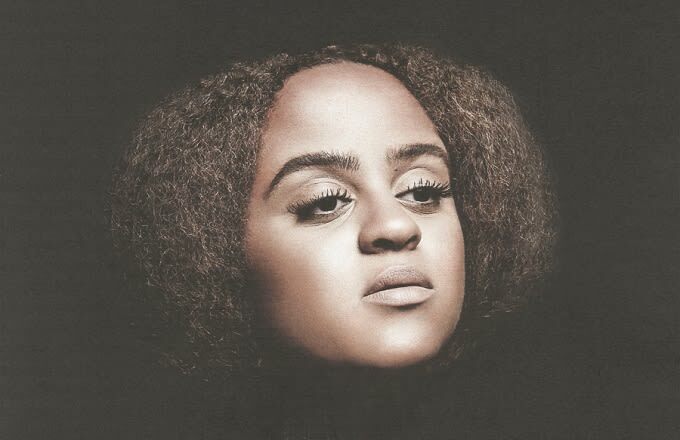 Premiere: Seinabo Sey Shares MagnusTheMagnus Remix Of "Sorry"
Injecting hope into the mournful and melancholic "Sorry", written by gifted Gambian singer-songwriter Seinabo Sey, MagnusTheMagnus reworks the artist&apos;s soulful track with anthemic flair. Originally producing the entirety of Seinabo&apos;s debut, critically-acclaimed LP Pretend, Swedish Grammy-winning songwriter and producer Magnus imprints a bold, commanding instrumental onto the heartbreaking track, imagining the triumphant idea of being reborn after the grand finale of a relationship. A healing break-up hymn that looks forward and forgets the past, this remix sits alongside a host of other mixes from fellow DJs Junge Junge and Le Bouef, all released today. Seinabo will be performing at Afropunk and Way Out West festivals this summer—a perfect sunshine act for the gradually approaching bikini weather. Play this one loud with the windows open and your sleeves rolled up.